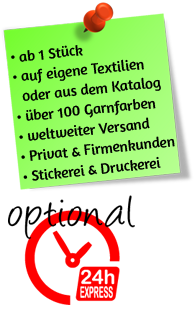 No minimum order quantity, textile printing and embroidery starting at 1 piece! All fabrics available (shirts, caps, polo shirts, sweaters, towels, jackets, cloth napkins...); you can also have your own textiles finished or refined! 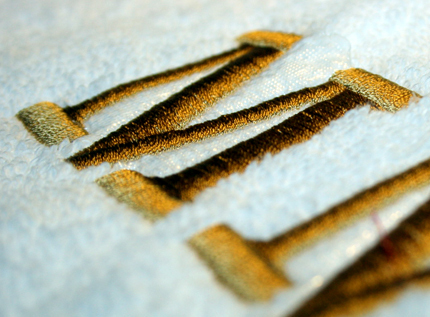 Professional Stick your textile finishing products | customization and tailoring of textiles. Work clothes as well as business clothes in all fields according to your forms, colors and materials. 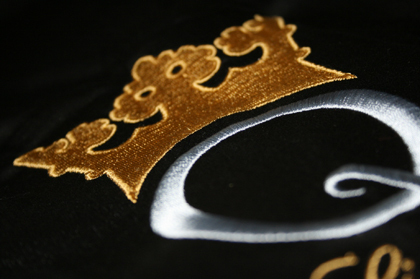 We also embroider your clothing with your company logo or emblem. 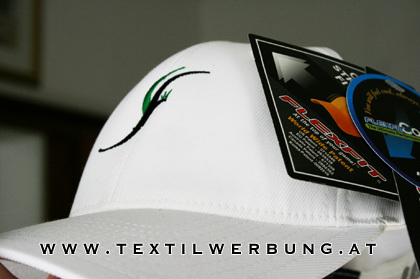 Premium quality logo embroidery. 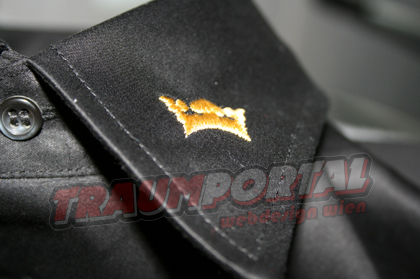 We are your partner for your embroidery, advertisement embroidery, processing, as well as work clothes made to measure! High-quality and sophisticated embroidery for company uniforms or special clothing, which will give your staff a uniform and tidy touch! No matter whether a large or a small logo, lettering on the back, or delicate details on the sleeve - our quality embroidery represents your company to the outside and makes sure that your employees leave the [Photo] best impression. They do not say "Clothes make the man!" for nothing. A low cost, but a big step, to stand out from the competition! Business clothes, especially in certain professions, are a serious pollution of the everyday business clothes. We use embroidery threads which are boil-proof, chlorine resistant and cleanable. Forget about the low quality prints which slowly wear with frequent washing, fade, and just look cheap. The loss of image through such savings is enormous, and not restorable. Try it! Embroideries are since the beginning of the production of clothing, the most complex and most beautiful finishing, and contribute to an orderly, neat appearance!